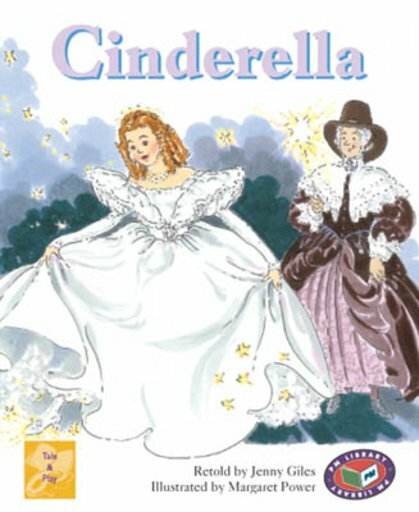 Perrault’s tale is the best-known of all the Cinderella-type stories and was published in 1697. Iona and Peter Opie (‘The Classic Fairytales’ Oxford University Press, 1974) describe hundreds of tellings in many languages, including a thousand-year-old Chinese version with remarkable parallels to the current telling in earlier centuries, a girl’s only choice of moving from rags to riches was by making a fortunate marriage. ‘Cinderella,’ the all-time favourite fairytale, epitomises this romantic dream. Set in any small European princedom, circa 19th century.